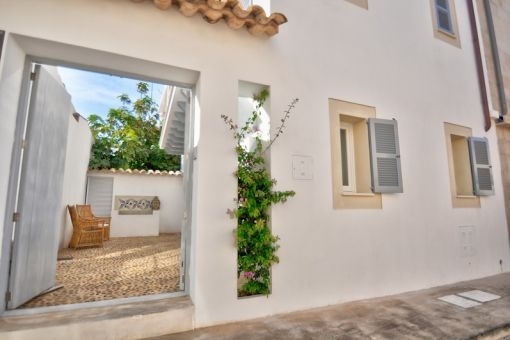 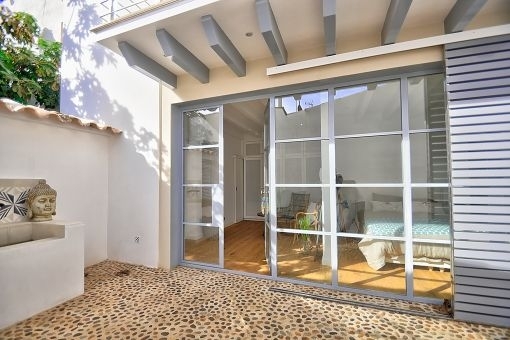 This newly built town house is situated in the charming old quarter of Portocolom and is only a few minutes away from restaurants and lovely beaches. 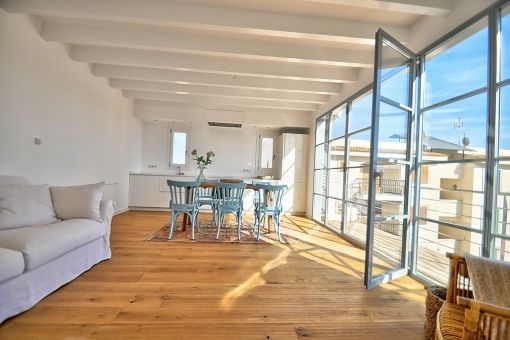 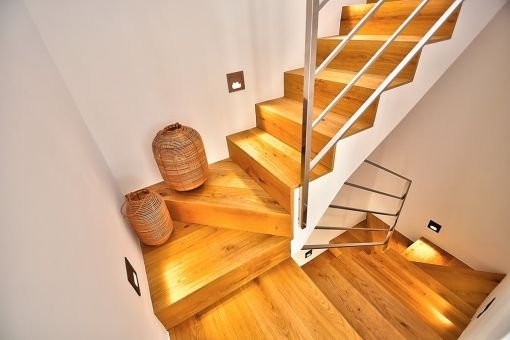 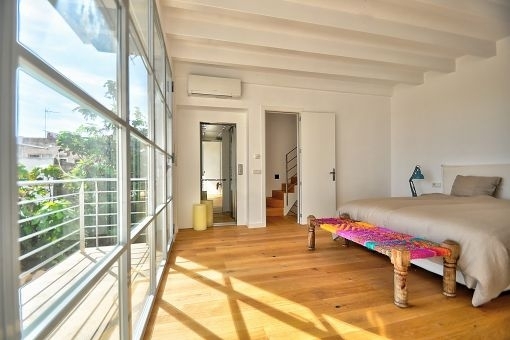 It has 2 floors with a wonderful inner courtyard and was constructed to a very high standard. 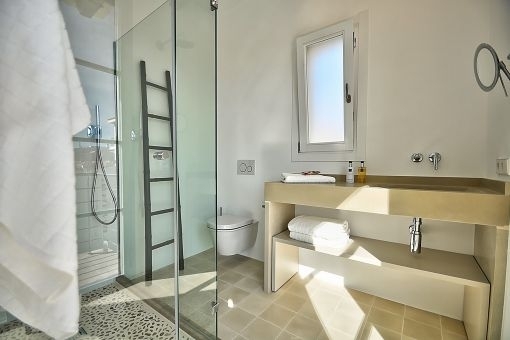 The roof terrace is reached via a lift, and on the 1st and 2nd floors are the bedrooms, each with its own bathroom. 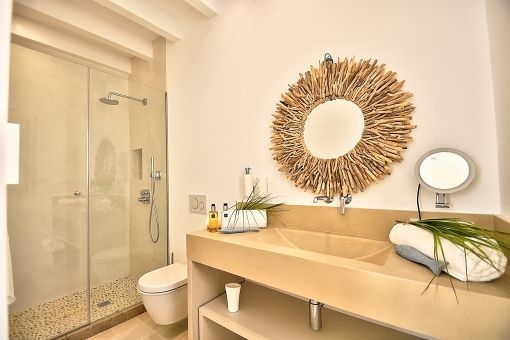 The bathrooms are finished with hand-made Mallorcan tiles and give the house a very authentic flair. 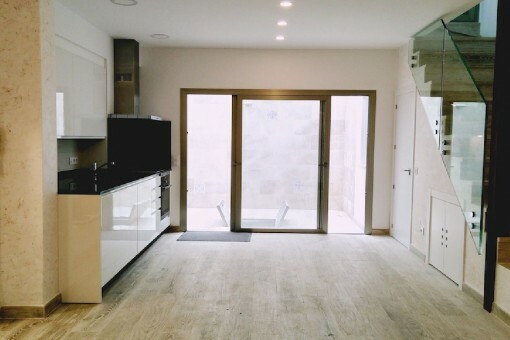 The whole house has underfloor heating. 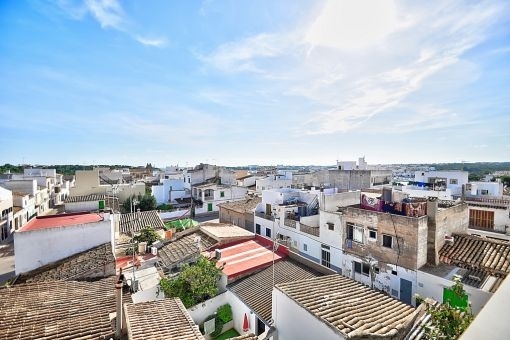 The upper floor is daily living area and here, over the roofs of Portocolom, everyday life takes place. 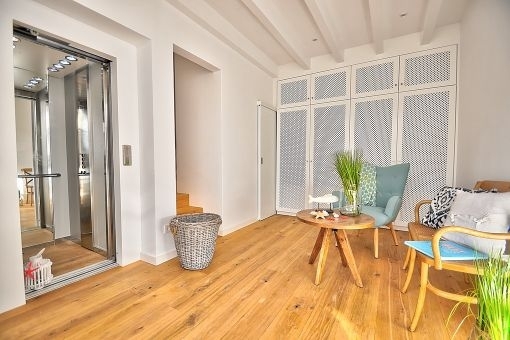 By way of the stairs or by lift, the breathtaking roof terrace is only a few steps away and invites to enjoy the warm summer days. 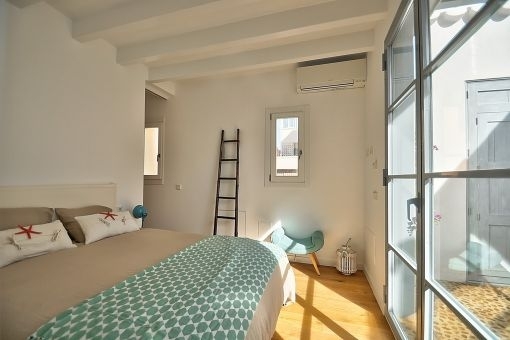 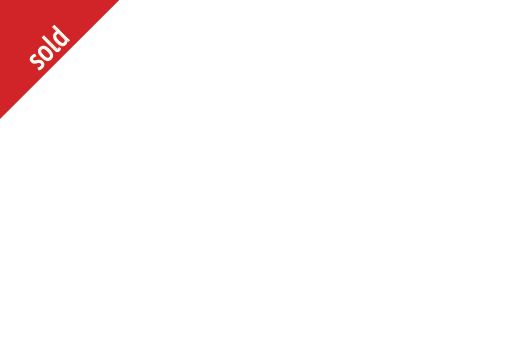 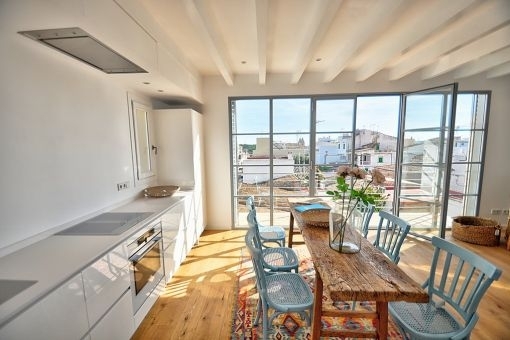 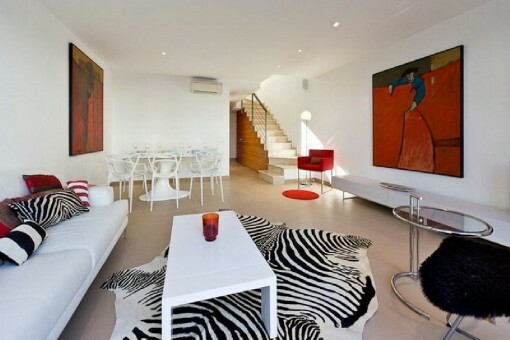 I'm interested in: Wonderful town house with roof terrace in Porto Colom (Objekt-Nr.077167). 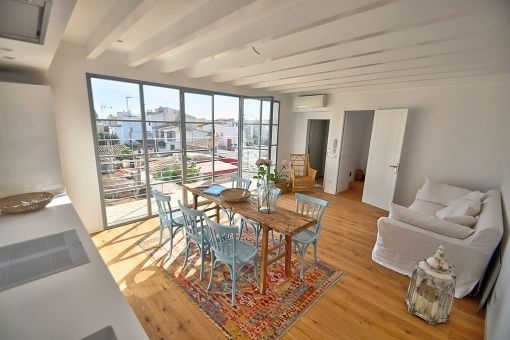 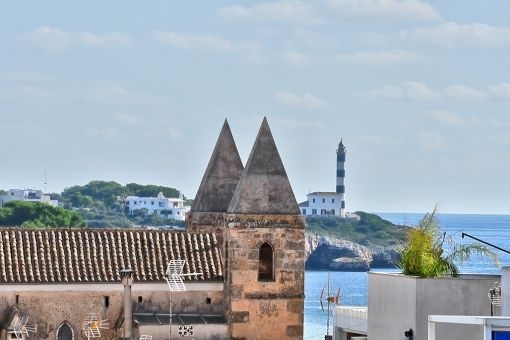 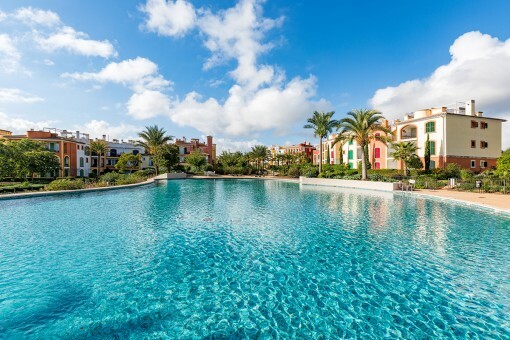 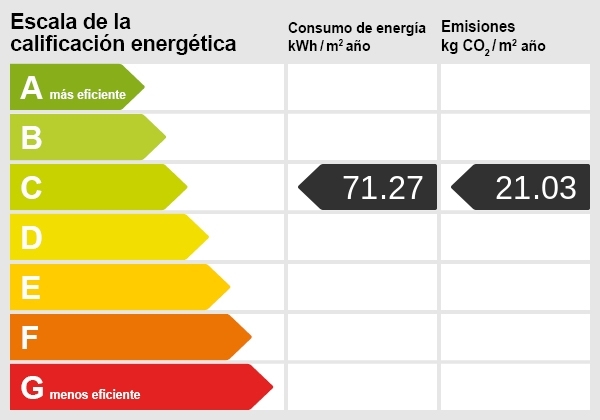 you are reading: Wonderful town house with roof terrace in Porto Colom-purchase · Porta Mallorquina Real Estate Rating 4,8/5 by 200 testimonials.